Kiwi lovers only! This flavor is a blast of sweet kiwi perfectly balanced with only the best fruits to provide a jaw tingling vape! 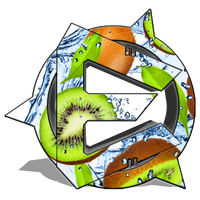 Kiwi Blast - Elite E-Juice has a rating of 4.7 stars based on 3 reviews.